Barbara takes you through some introductory variations on the jump board. This exercise series will focus mainly on lower body strength and gait, but will also increase your heart rate into a more aerobic level. 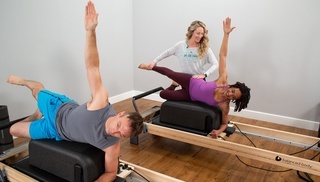 Move through multiple body positions while using the jump board on the reformer. These more advanced level sequences will require whole body integration, coordination, balance and cardio! 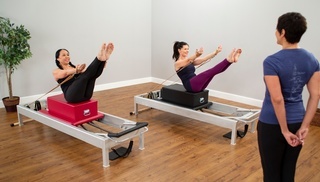 Kelly Milton gives you two 50 minute cardio jumpboard workouts which target the whole body. Intervals of jumping are combined with core integration, strength and mobility will give you a targeted yet total body experience! Sam Schmidt is here to take you through an Active Recovery workout. 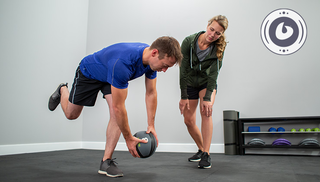 You can easily do this full body, effective workout on your off days and experience the benefits of a varied approach to your other athletic endeavors!